Your evening’s viewing begins with Dog Soldiers, the first feature by Neil Marshall. The film follows a group of soldiers in the Scottish Highlands who find their training mission interrupted when they are terrorised by a pack of werewolves. Marshall’s debut feature revels in the grand tradition of low-budget horror films, using budgetary limitations to its advantage: a contained cast and a remote location means that the characters are front and centre and the scares are restrained and effective. After watching a group of men battle werewolves in the forest, you’re going to want to watch a group of women battle subhumans in an underground cave system: his follow-up The Descent is a masterful horror, stylish as hell and terrifying as all get-out. Marshall wisely keeps his focus on character, forgoing the usual trope stereotypes in favour of complex people we genuinely care about. And then he drops them in the most terrifying setting imaginable. If you’re not claustrophobic when the film begins, you will be by the end, and the confined cave system isn’t even the scariest thing about this ingenious horror flick. Honestly, text your friends now because this is a double feature designed for company. 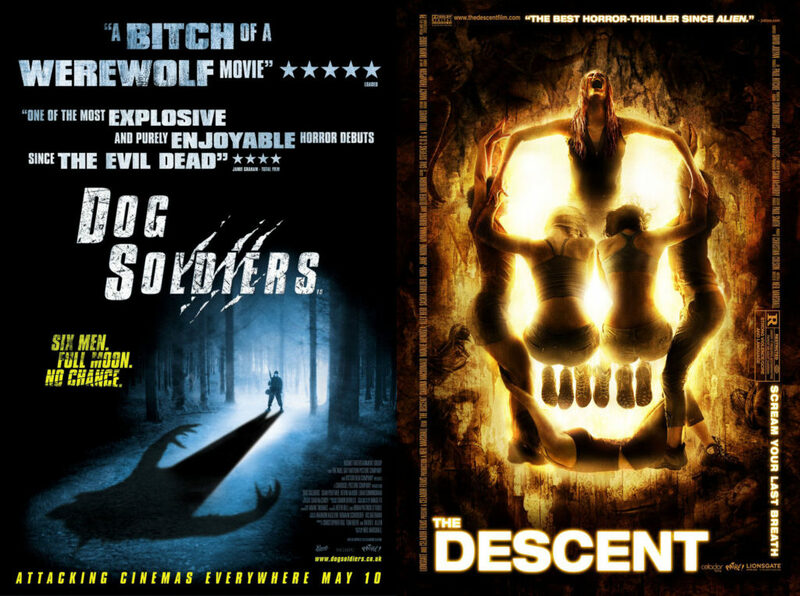 Substitutions: If you can’t get or have already seen Dog Soldiers, check out Doomsday (2008). This postapocalyptic virus film was conceived by Marshall when he imagined futuristic soldiers battling medieval knights, and draws inspiration from the likes of Mad Max and Escape From New York. If you can’t get or have already seen The Descent, track down Centurion (2010). The historical action film features Michael Fassbender as a Roman soldier on the run in Britain, fighting Picts and traitorous Romans alike as he tries to stay alive in 117AD. The Hidden Gem: Want to check out something slightly off the beaten track? Well, it’s kind of tricky to do a Hidden Gem this month, as Marshall’s only made four features. We were tempted to suggest one the many high-profile episodes of television he’s directed (particularly the 2012 Game of Thrones episode Blackwater), but we think we might go with Marshall’s 1999 short film Combat. It’s under eight minutes long, you can watch it literally right now by clicking on this link, and it’s a perfect encapsulation of what makes Marshall so interesting: a straightforward high-concept idea executed with all the filmmaking elements available. If you are going to watch a double feature as suggested above, we recommend kicking it off with a pre-show screening of Combat. 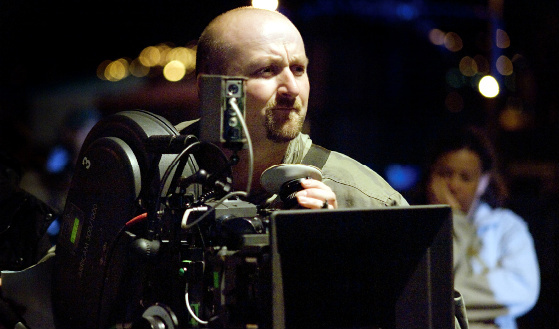 The next episode of Hell Is For Hyphenates, featuring Scott Weinberg talking Neil Marshall, will be released on 30 April 2017. This entry was posted in blogs and tagged centurion, cheat sheet, combat, dog soldiers, doomsday, neil marshall, scott weinberg, the descent on April 21, 2017 by The Hyphenates.